If you cannot commit t o a regular league but can spare occasionally, the charge is $10.00 per game. 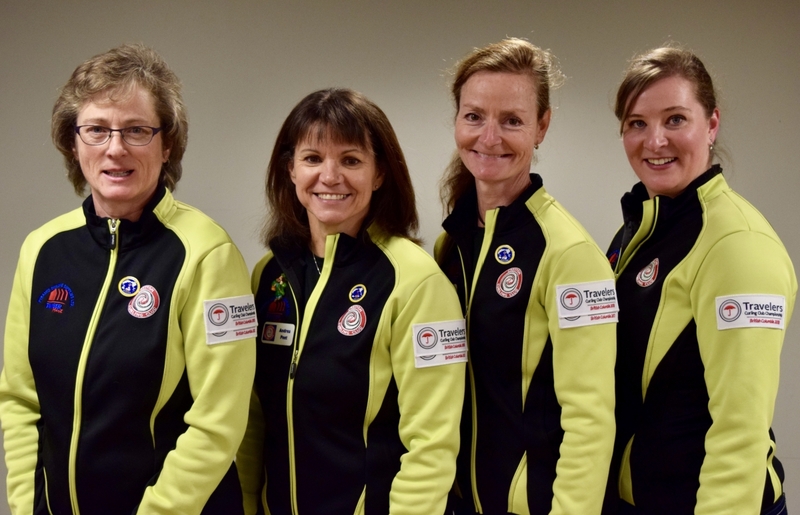 Your fee should be placed in an envelope provided at the Club, include your name and date on the envelope and place it in the Lock Box which is located by the Curling Office Window. Spares must pay their fees prior to play. The Club will post a list of Spares along with their contact information on the Bulletin Board in the Club. 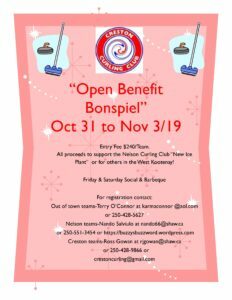 If you wish to be included on this list, you will need to email your name and contact information to crestoncurling@gmail.com or register on the Club’s Online Registration System, https://creston.curling.io/leagues , go to ‘Products’, choose ‘Spares’ and enter the required information.